As a business coach and mentor, I’ve witnessed incredible businesses being built from ideas and dreams. I worked alongside of start ups, large corporations and small businesses and in the last 3 years, I coached and mentored entrepreneurs one-on-one. What an incredible honour it is when your spoken and written word carries the message of your calling in a way it speaks to others. My work has been featured in magazines, newspapers and online blogs and I’ve been interviewed for podcasts and shows. I am also a regular panelist at General Assembly in Sydney and run my own workshops and events from time to time. Jarka Kunova is an Internationally Certified Business Coach and Mentor, heart centered writer and mindfulness advocate. She works with wholehearted individuals and soulful entrepreneurs who are ready to start purposeful businesses or expand their current ventures. 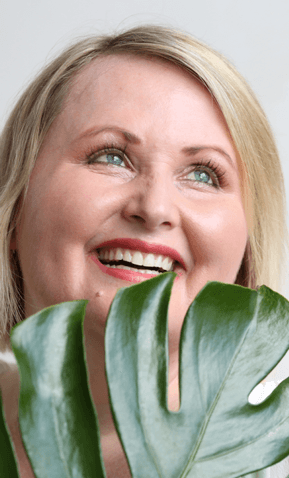 Known for her capacity to inspire, encourage and deeply connect, Jarka takes her clients to the core of their purpose and helps them build abundant businesses. Jarka brings her intuitive guidance, practical mindset and honest approach into her sessions that’s combined with a strong business acumen of 15+ years in the corporate world. 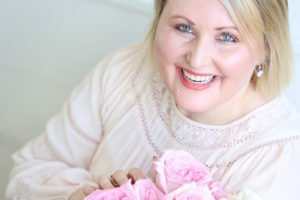 With a Masters Degree in Law, a Bachelor’s Degree in Commerce and a Life Coaching qualification from the Beautiful You Coaching Academy, Jarka blends a unique set of skills that provide a reliable platform for her clients to succeed. As someone who lived and worked on 3 continents and traveled to 42 countries, Jarka’s perspective on courage, risk taking and transformation is truly unique. She believes that people have been designed by life to think, feel and create from within their unique talent and her mission is to support individuals who are ready to explore this. 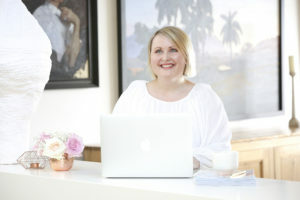 She regularly writes at designedbylife.com.au and contributes to a number of online publications about personal and professional development. Jarka Kunova is an Internationally Certified Business Coach and Mentor, heart centered writer and mindfulness advocate helping entrepreneurs and start ups be better in business. Known for her capacity to inspire, encourage and connect, Jarka brings alignment, purpose and meaningful strategy to the core of any business she supports. 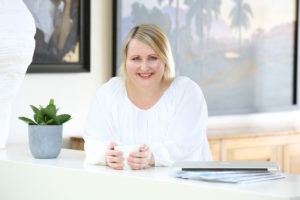 With a Masters Degree in Law, a Bachelor’s Degree in Commerce and a Life Coaching qualification from the Beautiful You Coaching Academy, Jarka blends a unique set of skills that provide a trusted platform for her clients to succeed. Download the high resolution photos from HERE. 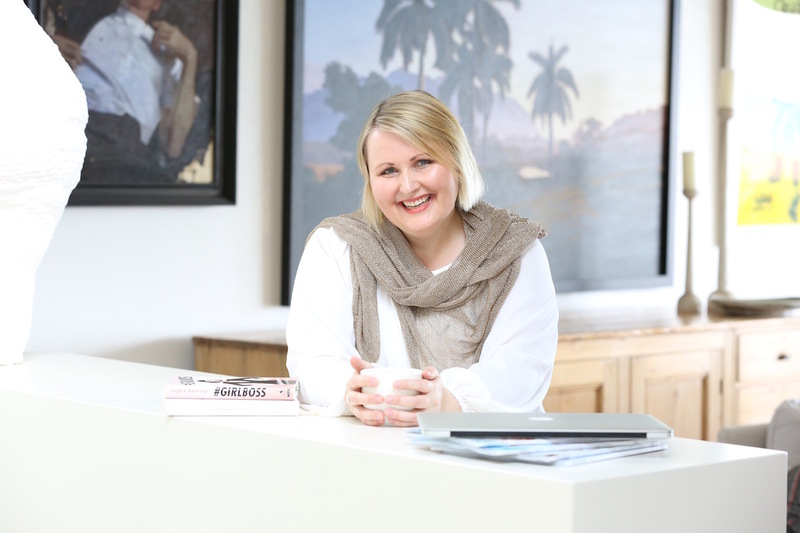 It’s been such a pleasure contributing articles about coaching, entrepreneurship, mindfulness, business, mindset and travel and a true honour to be interviewed by amazing businesses from around the world. Roooar Magazine: Are your decisions based on fear or growth?